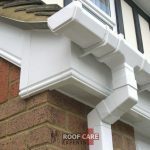 Do you take your gutter system for granted in Kildare? You might; most of us do. 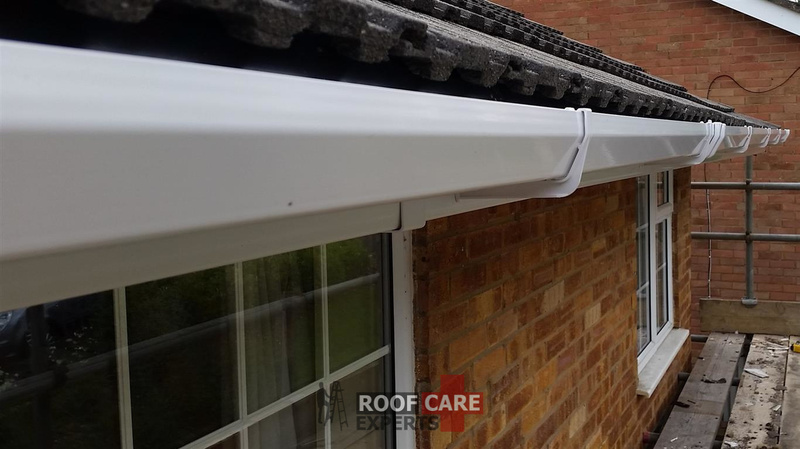 Gutters quietly and efficiently perform the routine miracle of saving your house from destruction by diverting vast amounts of rain or snow safely away from your roofing structure. 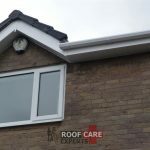 Gutter maintenance and repair – issues that are usually low on most people’s priority lists – are actually more important than you might imagine. 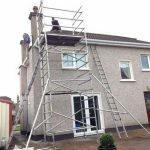 As gutter contractors in Kildare, we know the importance of looking after your gutter system and providing yearly clean outs to it. 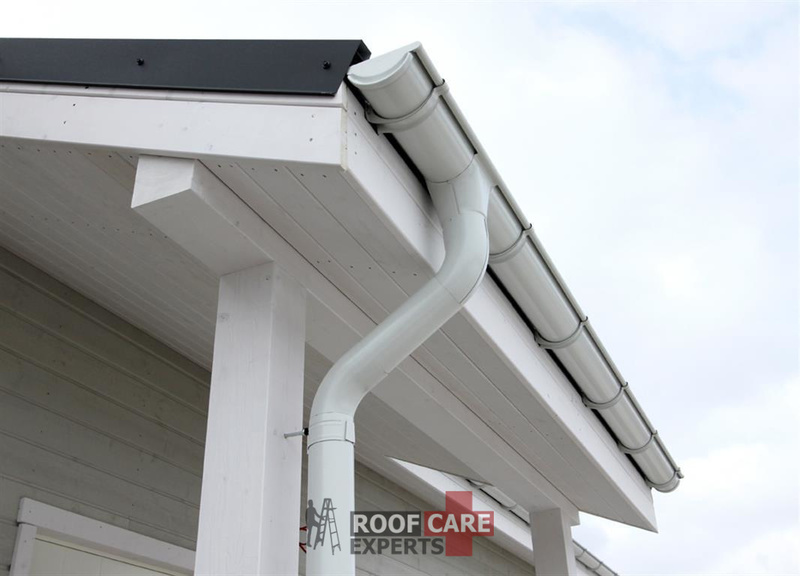 Neglecting your gutters over a long period of time can affect you greatly, both monetarily and in terms of labor and frustration. 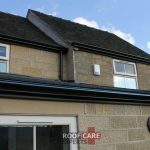 Poorly working gutters can affect your roofs external and internal structure. 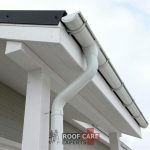 At the very least, ignoring simple gutter maintenance and repair year after year translates into huge, weekend-killing projects for you in the future. 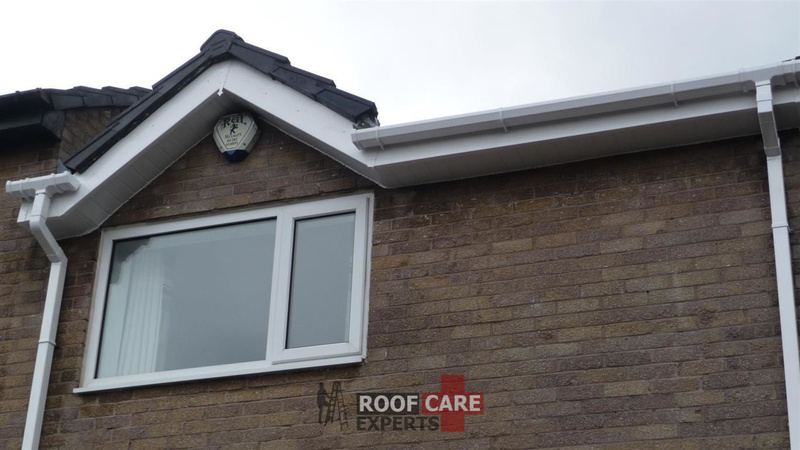 Ensure at the same time all your soffits and fascia are firmly attached and if there is any visual damage to clips or the underlying structure. 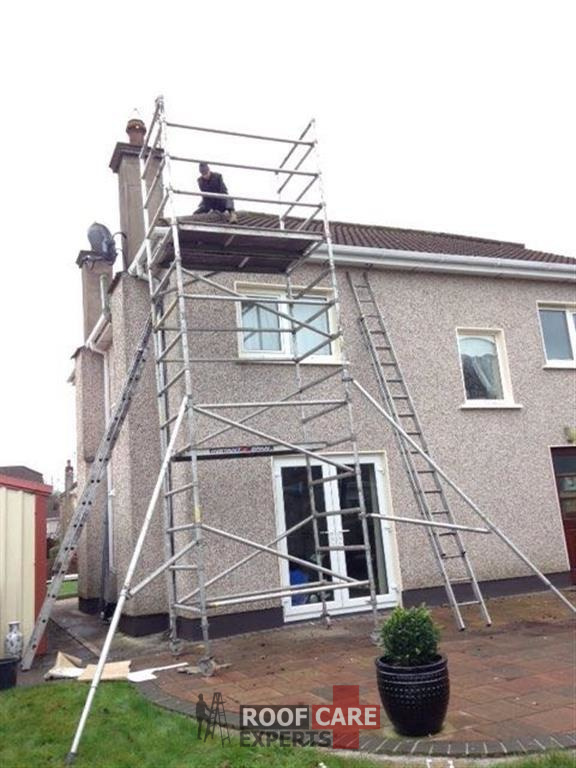 If you are unsure you can us as we provide a soffit and fascia repair service in Kildare. 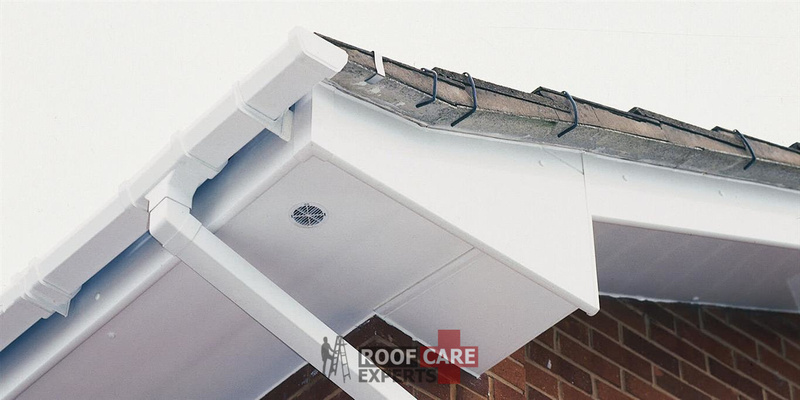 On the most basic level, clogged gutters lead to the annoyance of rain cascading over the sides of the gutters. Sheets of water hit you as you walk under the eaves. It gets worse. Clogged gutters cause water to back up and push under the shingles, migrating up the roof line, and possibly even dripping into your attic. 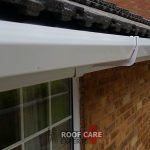 Heavy gutters, swollen with waterlogged debris, become so heavy that they can fall down. 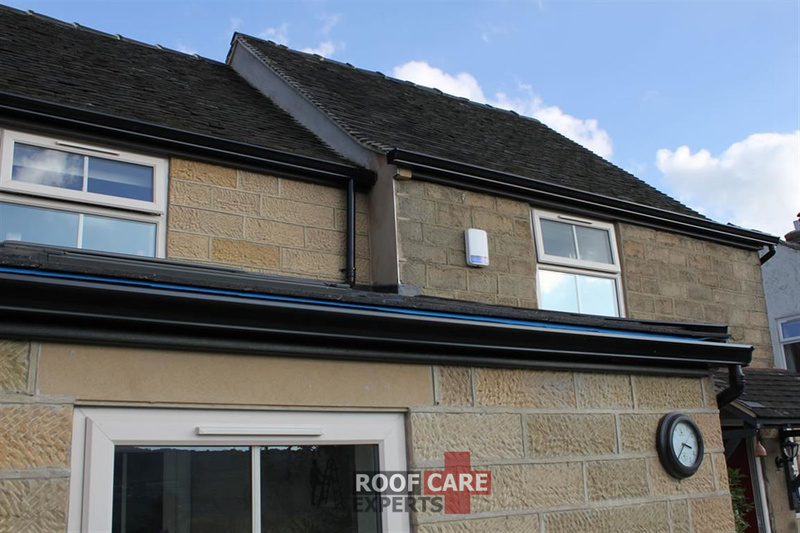 Overflowing gutters, given enough time, will erode the earth around your foundation, causing it to subside. Position the ladder so that it is stable and angled correctly. Put on your rubber gloves. Place the trowel (if you opt to use) in the bucket, carry it to the top of the ladder, and hang it from a rung. 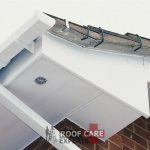 Remove gutter covers and place on the roof. Gutter debris is usually found in two layers: a top, lighter layer of leaves, twigs, and pine cones, and a heavy bottom layer of dirt and particles from the shingles. Use the trowel to remove the top layer, placing this debris in the bucket. If the trowel does not work, remove the debris by hand and place in the bag. Scrape out the bottom sediment with your fingers, putty knife, or spoon. Take all items back down. Turn on the hose. Take the hose up to the gutters and use it rinse gutters and check the flow. 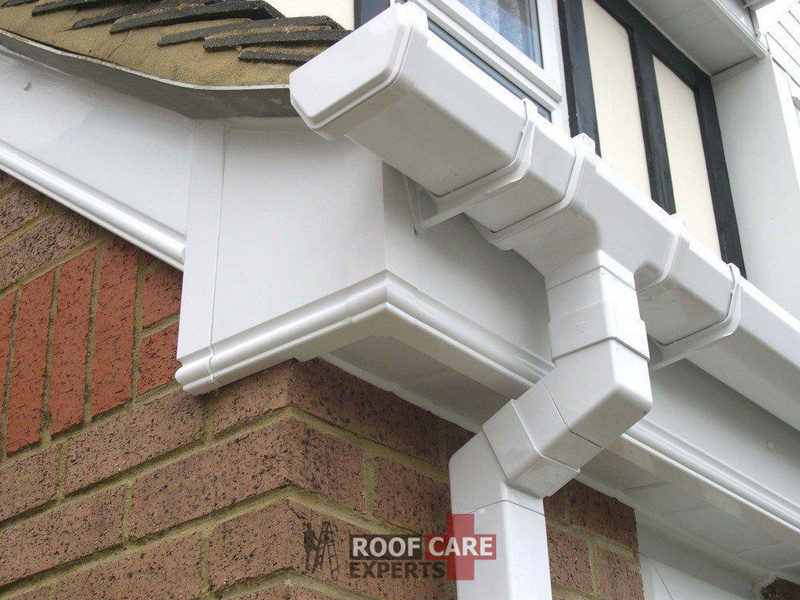 Ensure that downspouts are clear of any debris that may have become lodged. If there is blockage, unclog by removing the nozzle and running the hose up the downspout. At the same time, gently tap the side of the downspout to dislodge the debris. 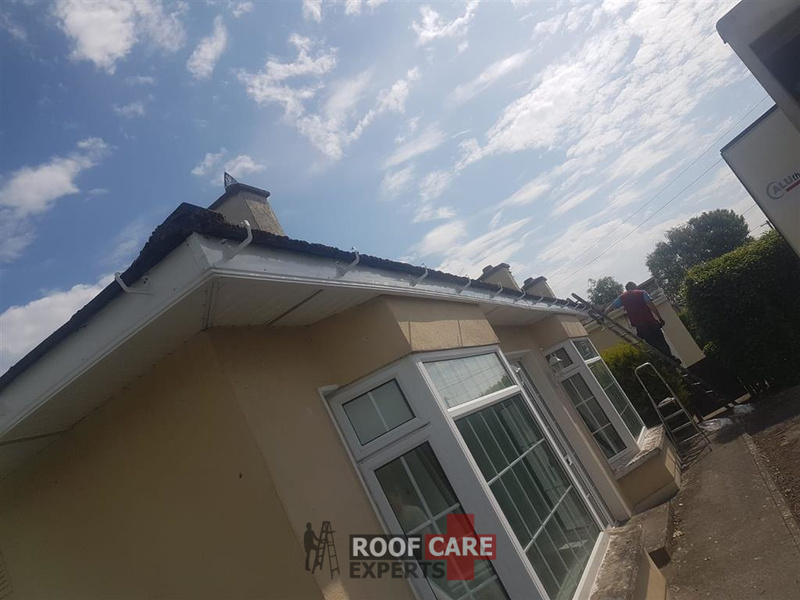 Call the guttering contractors at Roof Care in Kildare today for a free assessment of your guttering system. 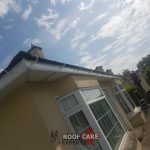 We offer a gutter cleaning and guttering repair service throughout Co. Kildare and would love to hear from you. Affordable prices.